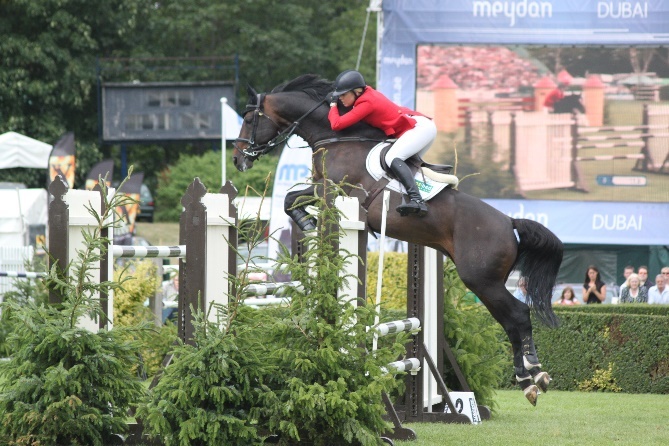 The demands and pressures placed upon performance sport horses at all levels are increasing. A horse will not perform well if it has low grade orthopaedic problems such as pain in its suspensory ligaments, nor will it perform well if it has medical issues such as gastric ulceration. Management of sport horses is becoming more important. 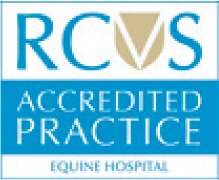 The team at Sussex Equine Hospital are experienced at evaluating performance horses. 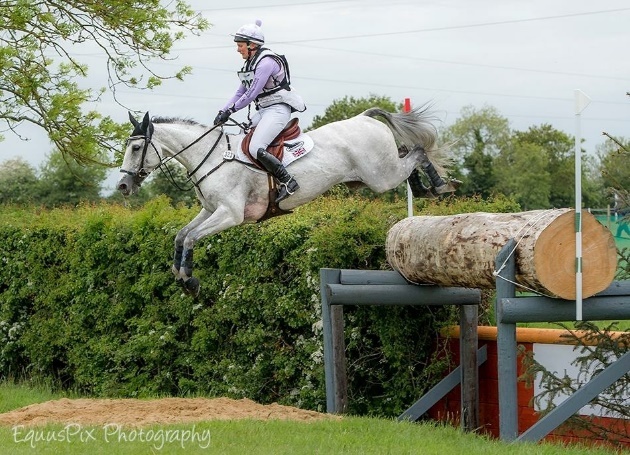 Many riders have their horses repeatedly examined, usually at the start of the season, to obtain a baseline of the horse's health and to formulate a plan for the coming season. The horses are then examined repeatedly throughout the season to ensure problems are not developing. An evaluation will include examination of the eyes, heart and respiratory function. Bloods may be taken to get a baseline sample or to investigate any underlying issues. The horse's limbs, neck, back and pelvis are then palpated for problems. The horse will then be examined in hand in a straight line on a firm surface. Standard limb flexion tests are performed before and after exercise. Evaluation of gait will take place on the lunge on a soft and firm surface, prior to a ridden examination. During the ridden examination, the rider will be asked to demonstrate the horse at the level it is able to work at, be it lateral work or over a fence. Often a set of radiographs is obtained and stored for future reference. These can be very useful for assessing foot balance and the images will be emailed to the yard farrier for their involvement. Performance problems are not always orthopaedic - medical investigation and assessments of airway function are also made. Gastroscopy and overland endoscopy can be performed at your yard or the hospital. If problems are identified prior to or during the season, our vets have access to the most advanced diagnostic equipment, both ambulatory and in the hospital. The most up-to-date treatments such as shockwave, stem cell therapy, IRAP and PRP are also available. The team work closely with physiotherapists, farriers, nutritionists, chiropractors and other paraprofessionals to provide a complete care package for the performance horse. We have found that it is much better to keep an eye on a performance horse with regular assessments rather than wait for something to go wrong.